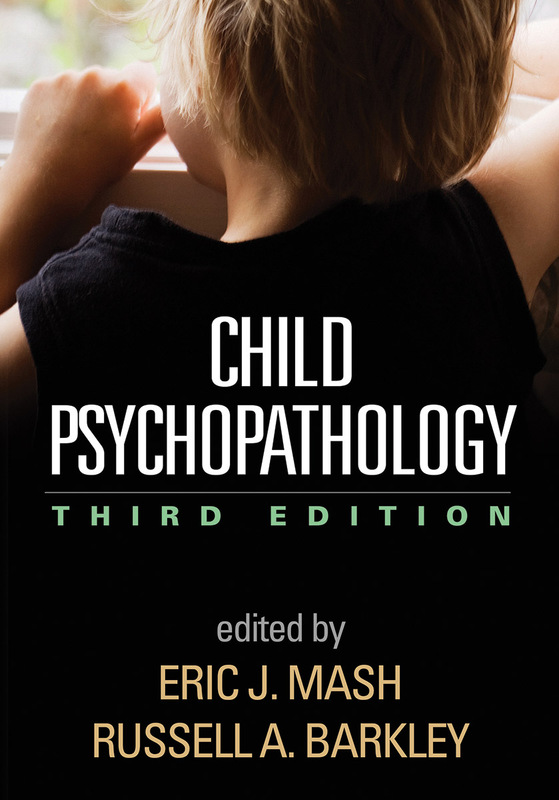 This highly respected reference and text on developmental psychopathology brings together leading authorities on the psychological, biological, and social-contextual determinants of child and adolescent problems. The comprehensive introductory chapter provides a state-of-the-art developmental—systems framework for understanding behavioral and emotional disturbances. Subsequent chapters synthesize the developmental bases of specific disorders. The characteristics, epidemiology, developmental course and outcomes, and etiological pathways of each disorder are described, as are risk and protective factors and issues in conceptualization and diagnosis. Important unanswered questions are identified and implications for treatment and prevention considered. Chapters on bipolar disorder, suicide/self-injury, obsessive-compulsive spectrum disorders, and personality disorders.